Smart devices have become commonplace in today’s world. At least one study shows that 64 percent of Americans own smartphones and 42 percent own tablets. 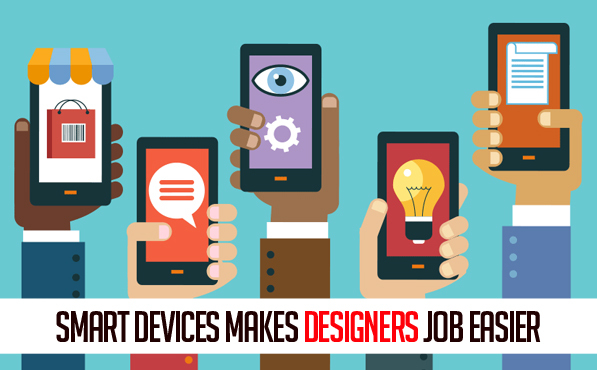 Designers should recognize the power of smart devices so they can use them to make their jobs easier. Here are four ways designers can start using smartphones and tablets to improve their work and stay ahead of their competitors. Since smart devices can connect wirelessly to the Internet, designers can use them to download apps. There are plenty of apps created specifically to help designers do their jobs. 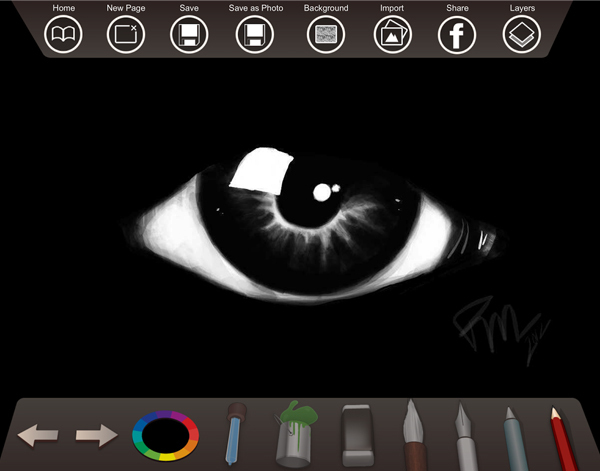 SketchBook Express and Paperless are great options for jotting down ideas on the go. You don’t even have to carry your sketchbook with you as long as you have a suitable device. With myPantone, designers can access Pantone’s full library of colors. 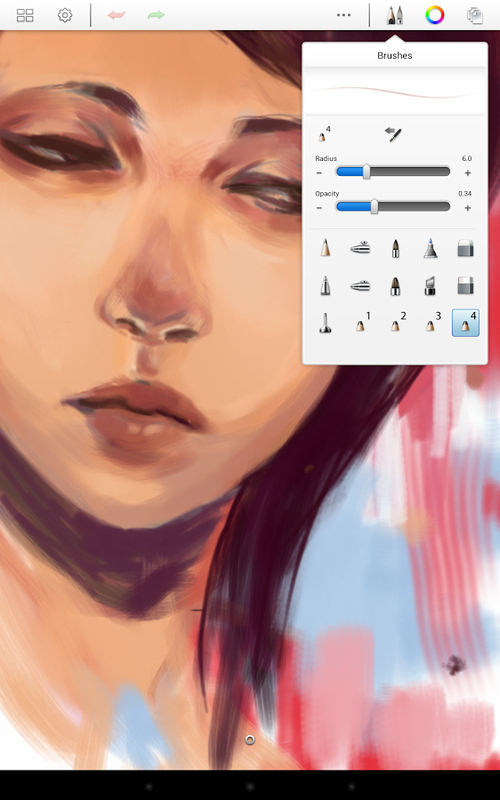 You can also use the app to extract colors from photos, create beautiful color schemes, and send color palettes to computer programs like QuarkXPress and Adobe Creative Suite. New apps come out every day, so you should set aside a few minutes each week to review recent releases. Many apps will let you download free versions before you commit to spending money. When possible, try the free version to make sure the app matches your design needs. Reliable smartphones have been around for less than a decade. During this brief existence, though, companies have released hundreds of variations. Each mobile device has unique features that often include screen size, processing power, and numbers of pixels per inch. All of these factors can influence how designs look. With so much variety, professional designers should test their work on as many mobile devices as possible. A complex design might look great on the sleek Samsung Galaxy Note 4 with its 5.7-inch Quad HD display. Mobile devices with less sophisticated screens might not know how to display the image as clearly. 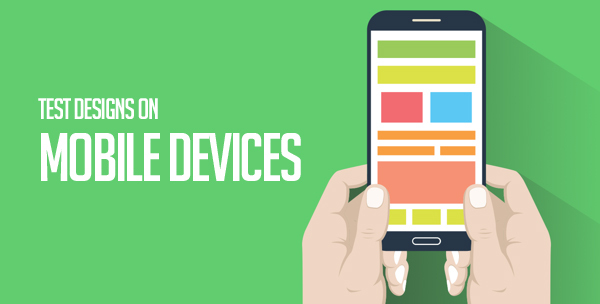 Ideally, you want your designs to look great on every device. Use a fast and reliable 4g network from providers like T-Mobile, because the more tests you perform, the closer you’ll get to that goal. 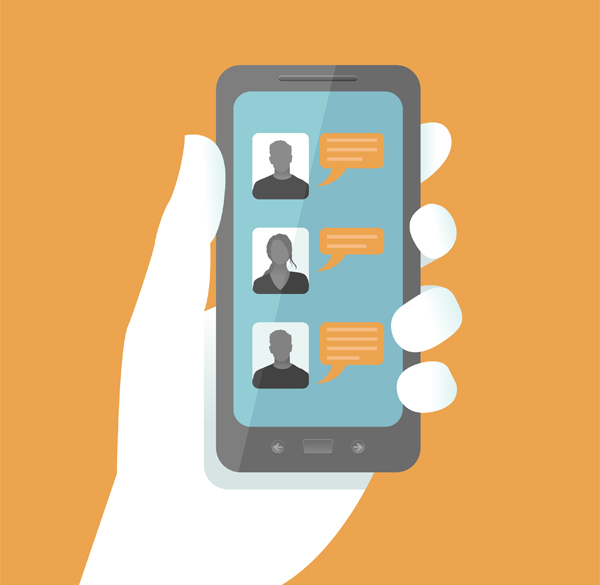 Smart devices make it easy for people to connect with each other through social apps and websites. These days, there are online communities for practically every interest, including graphic design. Dribble is a good place to get inspiration from other designers. The site lets members upload work for others to see. Contributors can include descriptions explaining how they made their images. Other members can post responses to give contributors feedback. It’s a fun community dedicated to encouraging the work of designers and artists. Use this and similar resources to find other designers with interests similar to yours. That way, you can trade inspirational ideas and help each other break new creative ground. The Internet is a fickle place where trends can change at a moment’s notice. 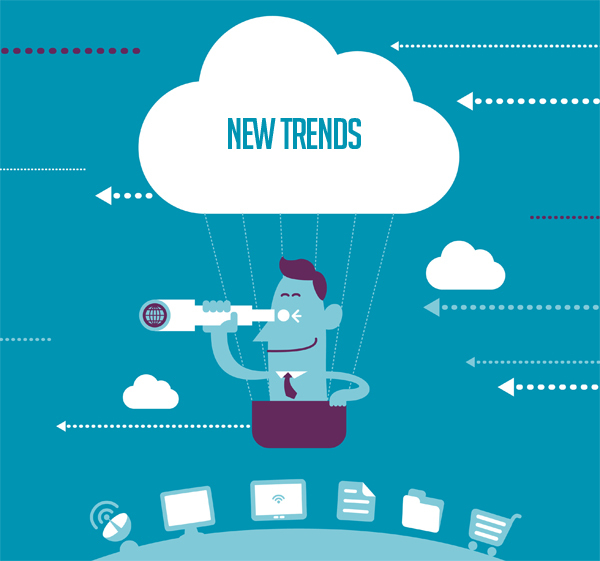 Smart devices can help designers stay current with new trends. An online magazine dedicated to photography, architecture, and art, Smashing Magazine posts daily news that can keep designers updated. Not all of the news pieces are dedicated to design, but learning about trends in other areas of the art world could help you find new, creative ways to make designs that stand out from what people typically see online. If you work in print design, stay up to date with contemporary trends by reading Print Magazine. The online and print versions include articles that deconstruct and explain the power behind logos, illustrations, and other creative designs. You don’t have to spend a lot of time reading these blogs and magazines. Just visit them every now and then to find articles that interest you. You won’t want to use every design trend that you read about, but the ones you like should help you become a better-rounded designer who can appeal to diverse clients. Have you ever used a mobile device while developing a new design? What apps, websites, and features did you find most helpful?